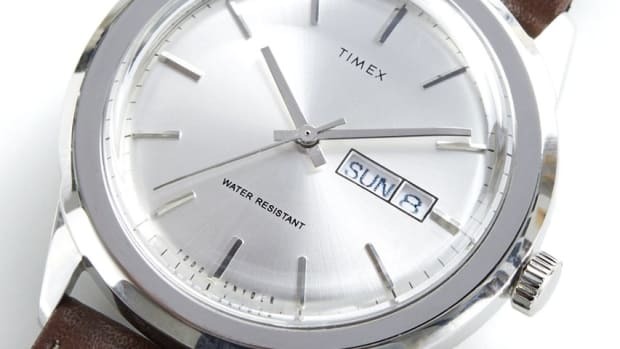 The watch is inspired by a late '60s Timex racing watch. 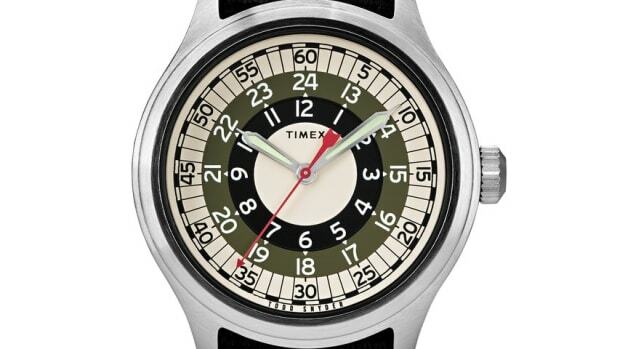 One of the best deals in watches in recent years has been Todd Snyder&apos;s collaborations with Timex. 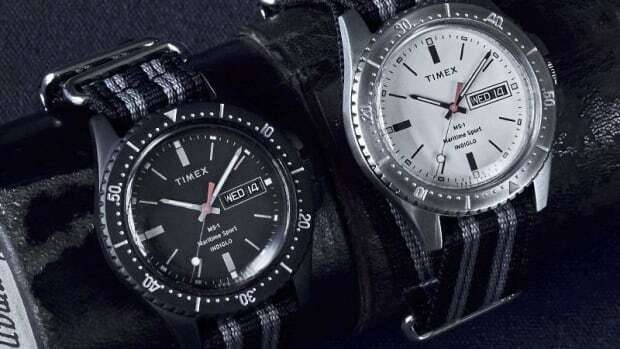 They&apos;ve not only been some of the best-looking watches to come out of Timex in the last few years, but they also come in at an affordable price point that makes these watches very hard to ignore. 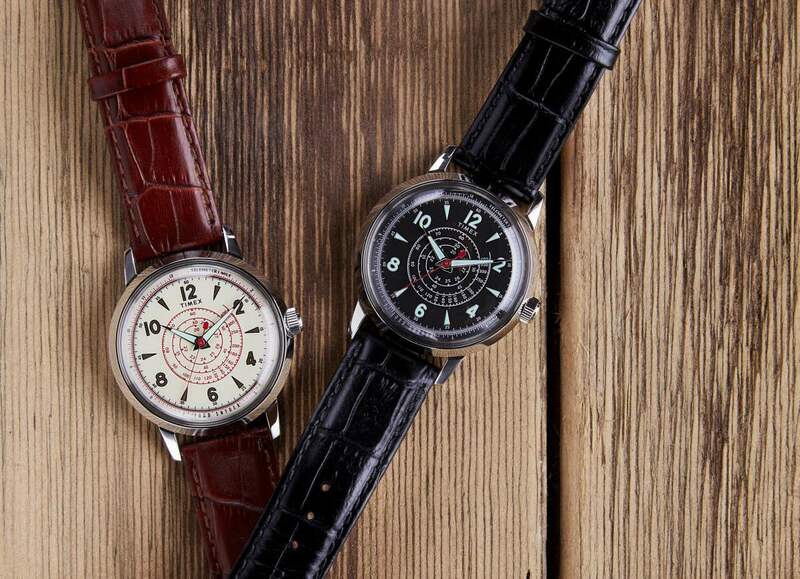 Their latest collaboration is a racing-inspired design from the &apos;60s called the Beekman, a 40mm timepiece that&apos;s available with a black or white dial. The dial&apos;s feature tachymeter and telemeter scales, an INDIGLO night-light, and a leather strap with a crocodile pattern. The menswear designer gets inspired by nautical design. Inspired by one of history's most significant design movements. The stylish and affordable line adds some new models and some great new colorways.